Hi, I am Alex, or Billyvan, or Admin, depending on which hat I have on. Please give us a run down on youself when you sign up. 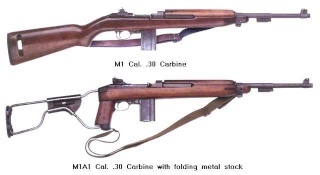 I am currently sitting at 3 Carbines, so only a collecting baby, but have had some good info, and learnt lots from our veteran collectors both here in NZ, and in the US. Here are a couple of shots of one of my babies. I look forward to seeing who is who. Hi I'm Spiker, you may know me from the IMAS forums or elsewhere. I don't own any M1 Carbines but wouldn't mind to one day. Just wanted to jump in here & say good luck with the new forum & hopefully in time it will become the go to place for Kiwi M1 collectors & shooters. I too like Spiker dont own any M1 carbines "yet" but who know what time will bring (hopefully an E licence ). Anyway great to see a new place to chat and wish you the best of luck. Hey all, I'm a Imas jumper too. 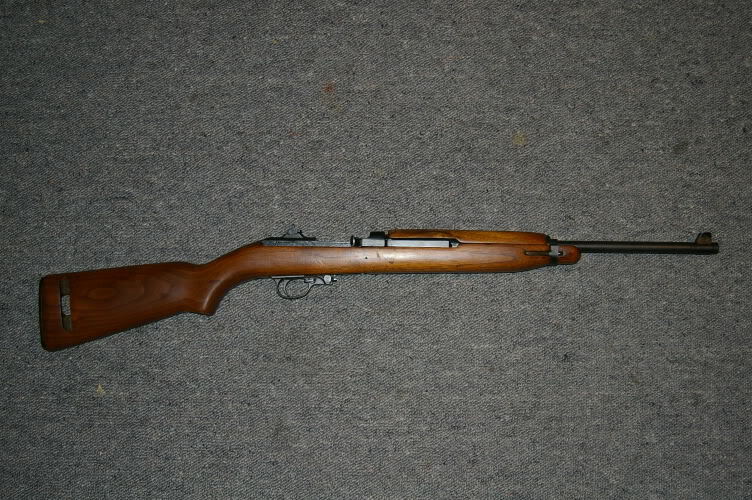 Just Brought a M1 today, Winchester model on E cat. I am no expert at all on the carbine at all so will be surfing this page and others to bring myself up to speed. Thanks for visiting the form, and joining up, hope to hear more from you both in the future. Millse, I'm sure there are a few on here that can help with any questions you may have, I know with my first shooter I had some fun to start with, kept denting the top of empty cases on extraction, still is a little bit, but I just need to find a proper front trigger group pin, took a bit to work out, but we got there in the end. Just drop me a PM or E-Mail if the picture posting instructions don't make sense. 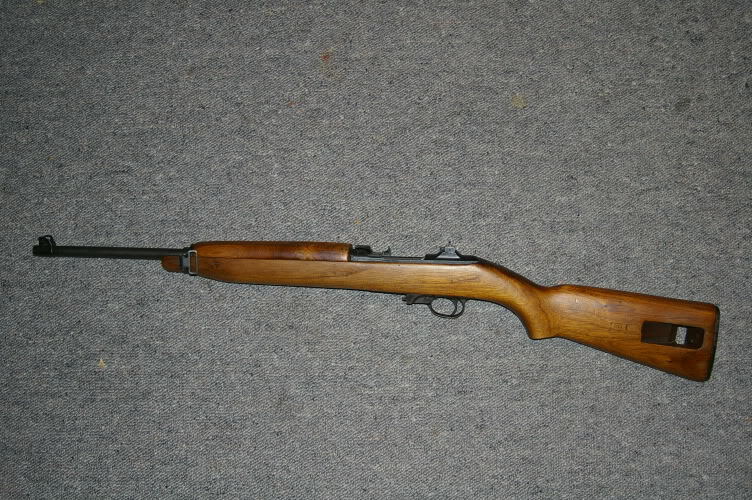 Happy Carbine addictions to you both, and hope you enjoy the forum.